This Lübeck Haus Bookstore catalogue page has books on megalithes, Stonehenge, stone circles, cave art, runes, futhark, gold and silver prospecting and metal smelting, amber and amber uses, meteorites, sabertooth tiger skulls, T-Rex and other dinosaurs, and other books on fossils and Paleontology. Including books on Stonehedge, other European megaliths, Easter Island, and other places of interest. These books may be of interest to paleontogists, archaeologists and lay readers alike. To return to this page to find another book, click on your browsers back button. ORDERING BOOKS: To order any book listed on our bookstore catalogue pages, click on the book title. Place your book in the shopping cart and complete your purchase by following instructions at the Amazon.com page. 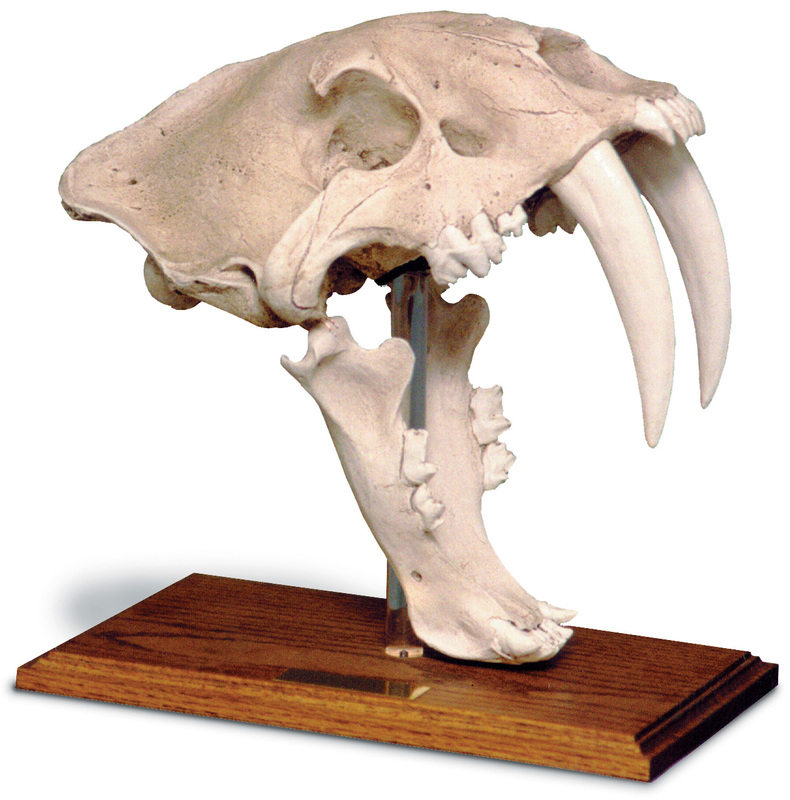 We offer for sale at our Kings Street Market Store, museum quality full size fossil replicas of Sabertooth Tiger Skulls. Details, pictures, and ordering instruction links are below in our Paleontology Department. We also offer a selection of DVDs on and about dinosaurs. To read, click on Dinosaur DVDs . Then read about your choice's description, price, and availability. Then to purchase follow instructions at Amazon.com to complete your purchase. Books on Anthropology, Kennewick Man, and Native Americans. Use these Browser Boxes to find more books on Paleontology, dinosaurs, DVD's, find textbooks & technical books, browse any book category, or find any product at Amazon.com. Remember, ordering your books at Amazon.com through our bookstore links is convenient, quick, safe, and easy. Offers an extensive selection of books, Kindle books, Kindle readers, audio books, DVD and VHS movies, music CDs, home & office electronics, computers, computer and game software, gardening books & tools, hardware, clothing, apparel, watches & jewelry, cameras, magazines, games and toys.